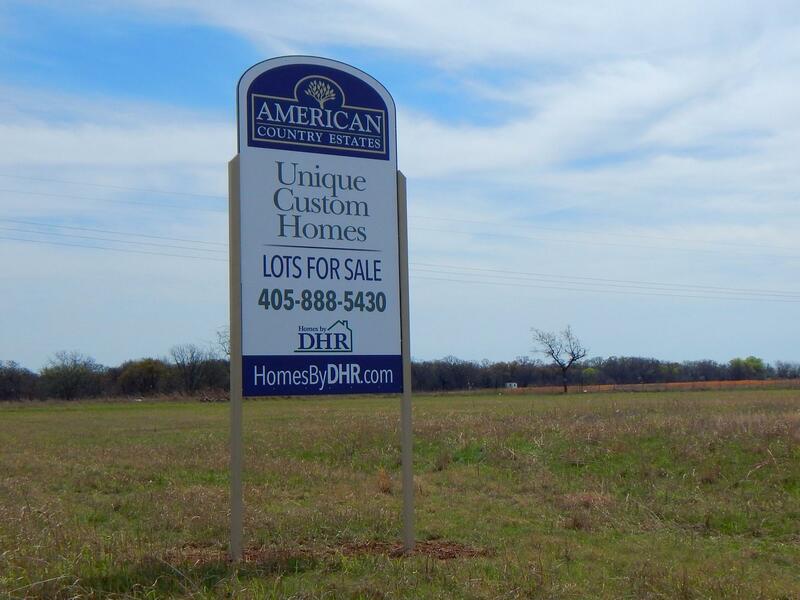 There are many options to finance your new home at American County Estates, built by Shawnee's NEW home builder, Homes By DHR Of Oklahoma, LLC. Since, American Country Estates is built in a designated rural area, our homes are eligible for No Money Down USDA Loans. We have provided a convenient flyer which you can download below with more information on the USDA loan program. Conventional loans are also available, including cash-out or debt consolidation. The interest rate can be fixed or adjustable, and have several options on repayment terms. FHA Loans are ideal for first time homebuyers, offering low down payments, low interest rates, and easier credit qualifying. VA Loans are guaranteed by the U.S. Department of Veterans Affairs, and are available to active, reservist and veterans of the armed forces. VA loans offer low or no down payment and do not require monthly mortgage insurance. The USDA Rural Development Loan Program is primarily used to help low to moderate income individuals or households purchase homes in rural areas. There are no down payment requirements. And the HUD NATIVE AMERICAN SECTION 184 is designed to assist members of Federally recognized tribes with low down payments of 2.25%. 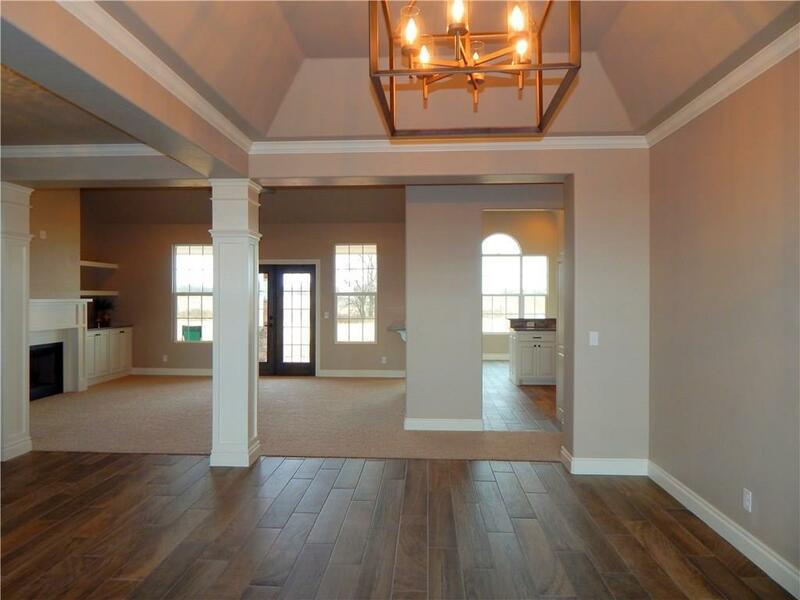 You get both a great home and a great value at American Country Estates! 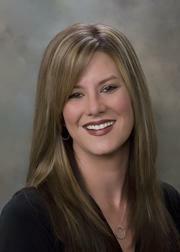 Please give Canda White a call to discuss your many options! You can access all of the MORTGAGE CALCULATORS on First United Mortgage Group's website by clicking here. Available for the purchase of your home, including cash-out or debt consolidation. The interest rate can be fixed or adjustable, and have several options on repayment terms. VA loans are guaranteed by the U.S. Department of Veterans Affairs. They are available to active, reservist and veterans of the armed forces. The VA determines eligibility and issues a Certificate of Eligibility. VA loans offer low or no down payment and do not require monthly mortgage insurance. VA loans can be used for purchase or refinance. Want to buy a home with NO Money Down? These loans are primarily used to help low-moderate income individuals or households purchase homes in rural areas. 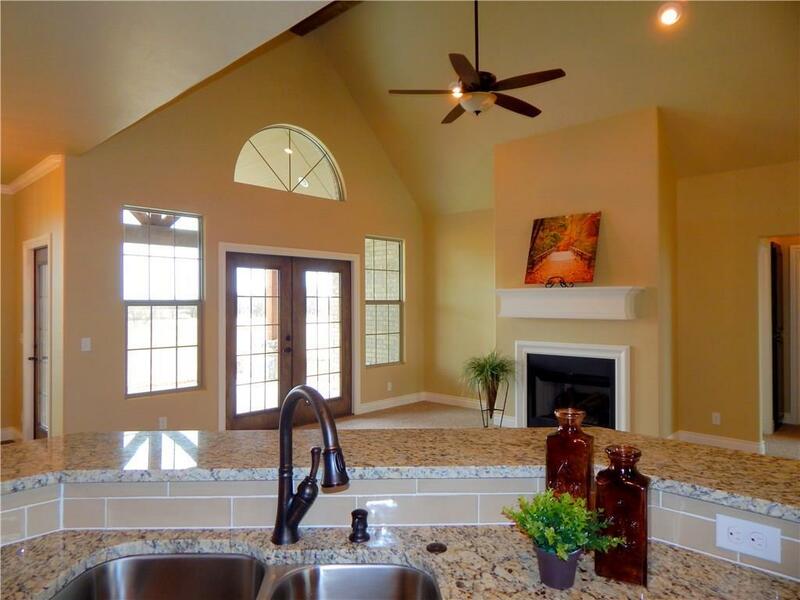 Funds can be used to purchase homes. There are no down payment requirements.